Don't see what you are looking for in our store? Click Here for a Parts Request Form, or simply eMail Us. 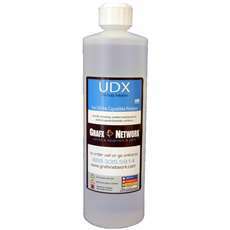 Maintenance Solution for UV Curable Printers (16oz) Maintenance Solution for UV Curable Printers (8oz) We offer UV lamps for virtually any printer at very competitive prices! There are too many to list, please call for price!